Peru’s Pacific coast is famous for its beaches and for its waves and surfing. However, one would not necessarily think of going down into the ocean to discover its richness and diversity in underwater life. Scuba diving in Peru is not particularly popular, yet. 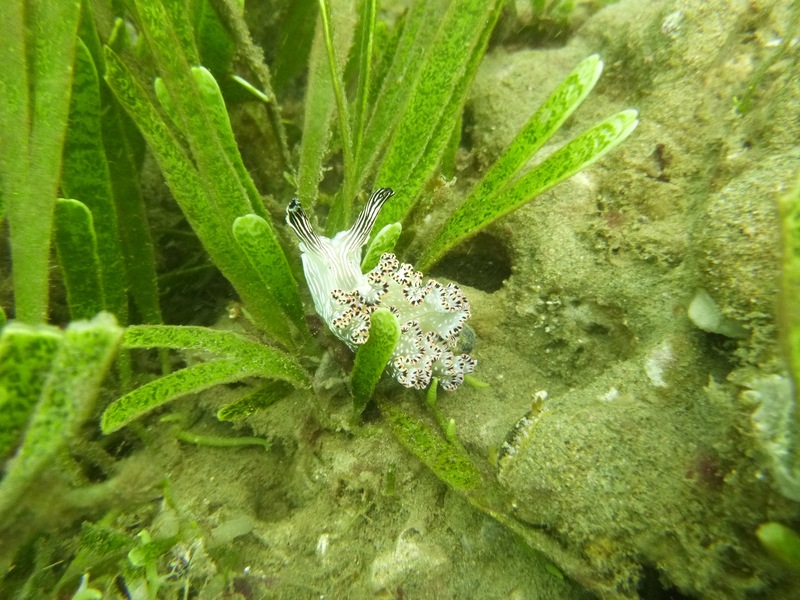 Which is also one of the reasons why it is well preserved and full of bio marine surprises. The merging of the Pacific Tropical current and the Humbolt current has created rich and unique ecosystems that are full of marine life. This results in over 2700 marine species in Peru, which include different types of fish, molluscs, crustaceans, and mammals such as dolphins, humpback whales and sea lions. This diving site is located 6km from Órganos in the province of Piura. A big colony of green turtles live in the area. This type of turtles is in danger of extinction because of the fisherman who hunt them for their shells in order to make handicrafts. This dive site is not very deep, about 7-8m, and is perfect for beginners. 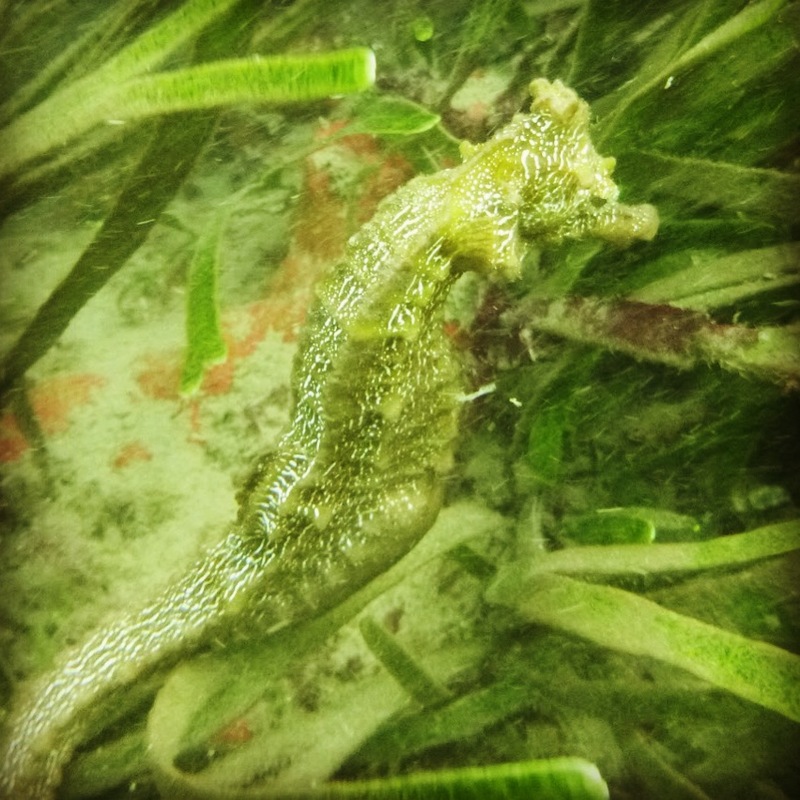 Although it is fairly shallow, you still get to see these wonderful creatures, as well as an incredible amount of fish, and we were lucky enough to see two seahorses as well!